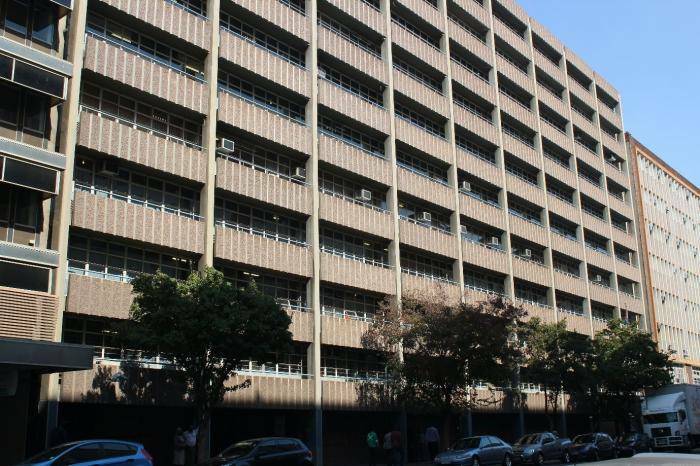 This large 11 storey office building is situated in the CBD of Pretoria along one of the main street arteries. It is in close proximity to Zwamadaka and Ndinaye House and enjoys the same excellent public transport. The building will be modernised and work started at the beginning of 2015. The building provides 21060m² of prime office space while 73 basement parking bays cater for the parking needs of the occupants. Five modernised lifts provide fast and reliable vertical transport. The offices have individual air conditioning units to provide a comfortable working environment throughout the year.